Striking a perfect mix of high design and utility. Let us help you reach the smile of your dreams! 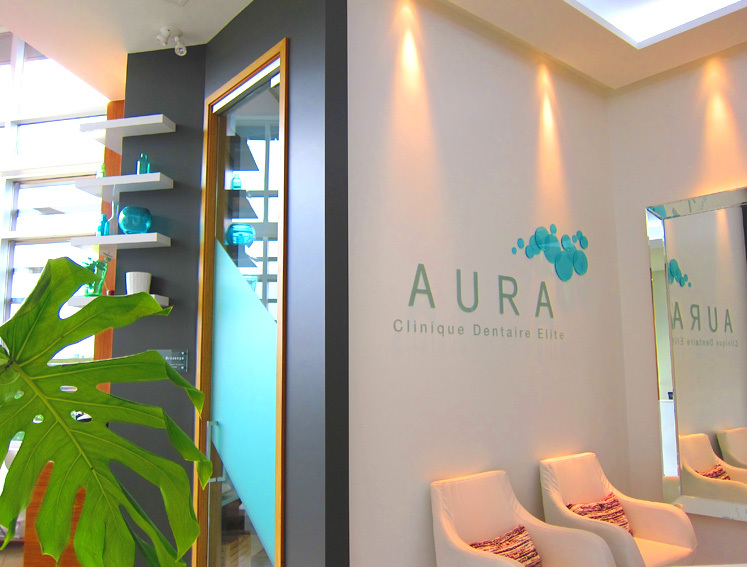 Welcome to Aura Clinique Dentaire Élite in Boucherville, Quebec, where we understand the importance of achieving your brightest smile in the most comfortable atmosphere. 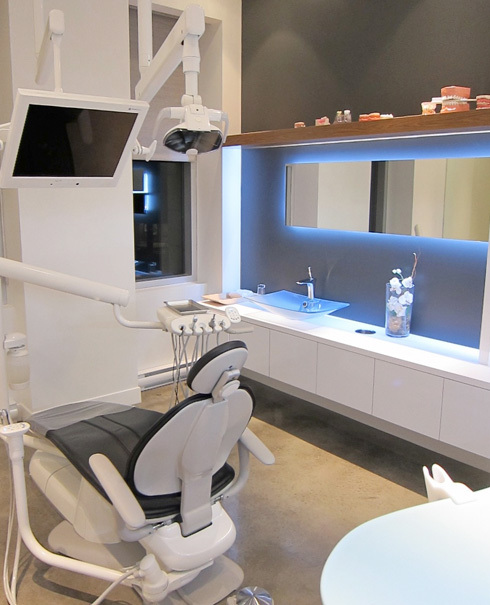 At Aura Clinique Dentaire Élite, we’re thrilled to be your modern dentist in Boucherville. 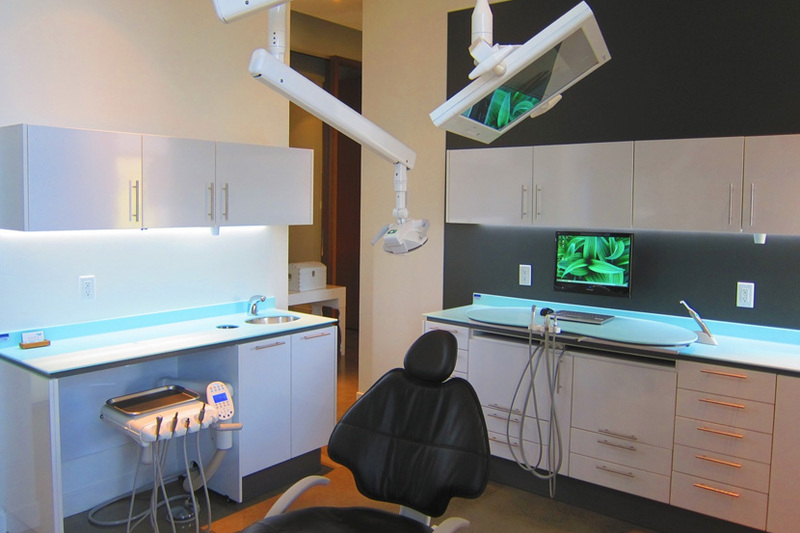 Our team uses state-of-the-art equipment to give you the best dental care possible, as well as an accurate assessment of your progress. Using the latest in digital technology, we can show you before and after images of your teeth, allowing you to assess our work and appreciate your improvement. 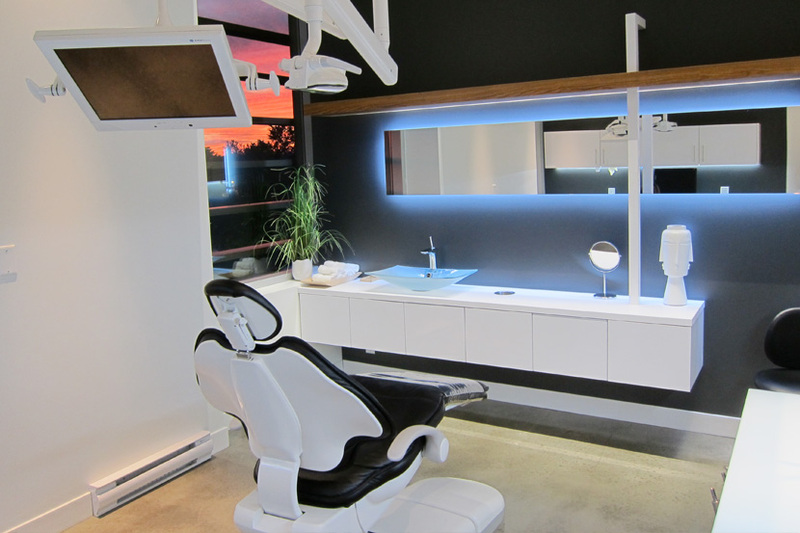 This Boucherville dentist believes in providing you with a unique dental experience. 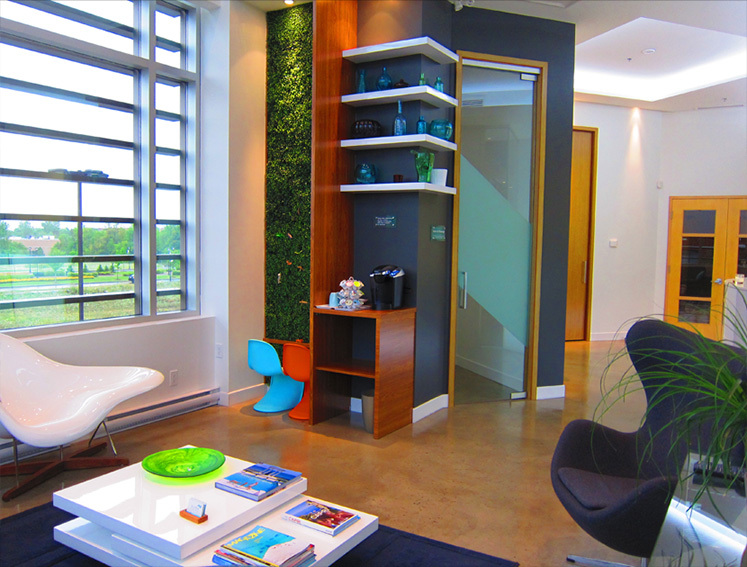 With big open spaces, bright, clean colours, warm lighting, and plenty of windows, our luxury dental clinic is designed to give you a feeling of relaxation more akin to a spa than a dental clinic. 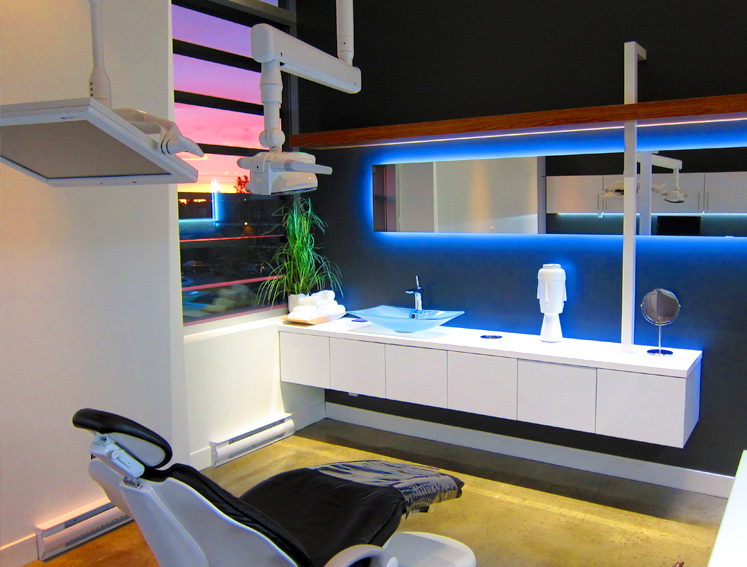 Whether you’re looking for cosmetic dentistry, cleaning, or simply a reliable family dentist, Aura Clinique Dentaire Élite is the place for you. 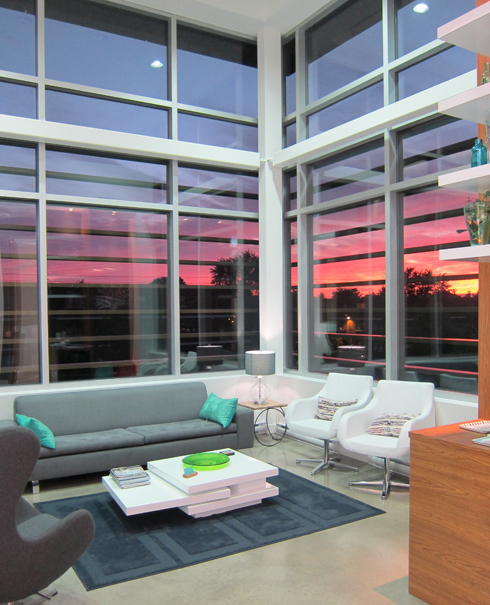 With a perfect mix of high design and utility, we are the best of both worlds. We have evening appointments available, as well as Emergency dental treatment.